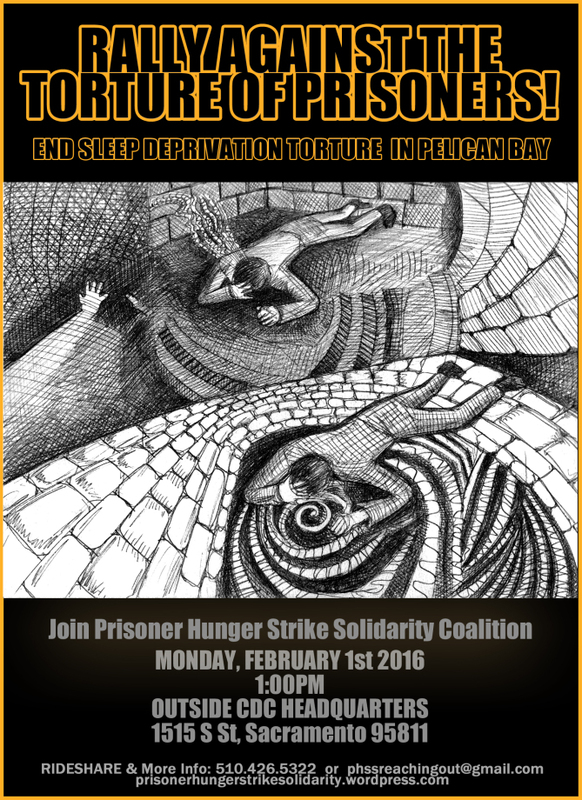 I am one of the hunger strike representatives from Pelican Bay State Prison. I along with my family are also part of the working class people of America. As a young boy coming from a working class family, I’d watch my parents in their daily struggles try as best they could to feed, house and clothe their children. More often than not, barely making it with little or no money left to spend on themselves. As a man, while on the streets, I’d grow to experience those same struggles as my parents. Trying to find a good job with decent wages but always seeming to just scrape by from paycheck to paycheck. Even now, while I’m in prison, my wife and children are part of the daily grind that is the work force! Although I’ve been away for many years I still remember the pain and the struggles that are intimately linked in the toils of the working class. And, for that reason, I’d like to extend my deepest and most sincere acknowledgement and respect to ALL the good people of labor on this reverent International Workers Day! 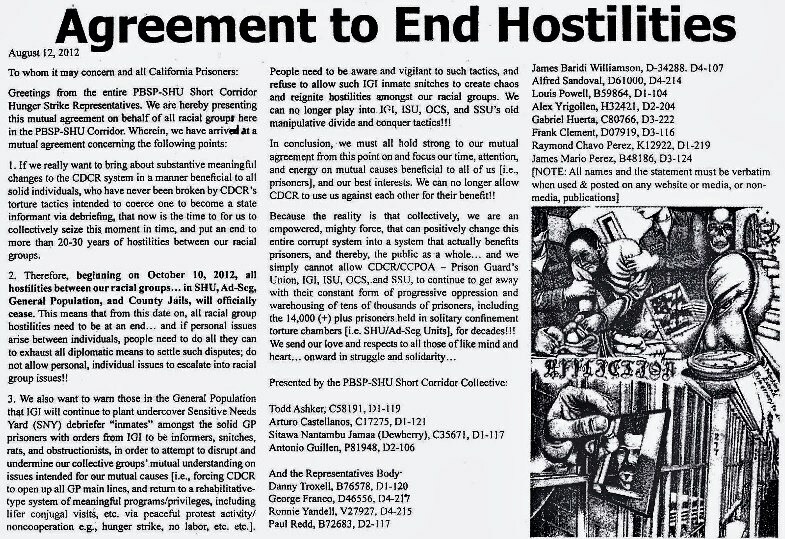 Send our brother some love and light: Antonio Guillen, P-81948, PBSP SHU D2-106, P.O. Box 7500, Crescent City CA 95532.